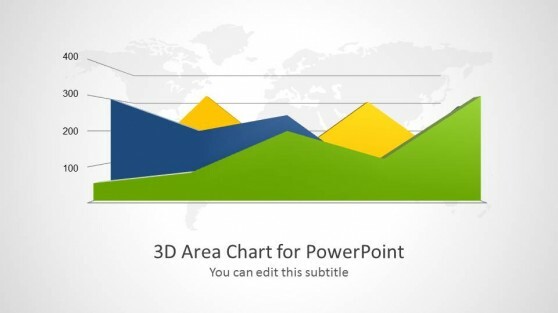 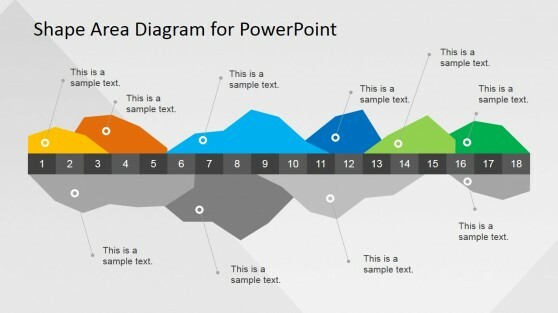 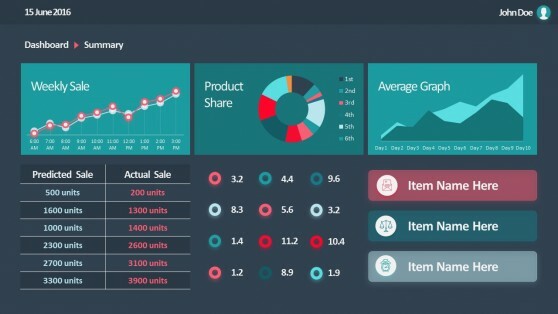 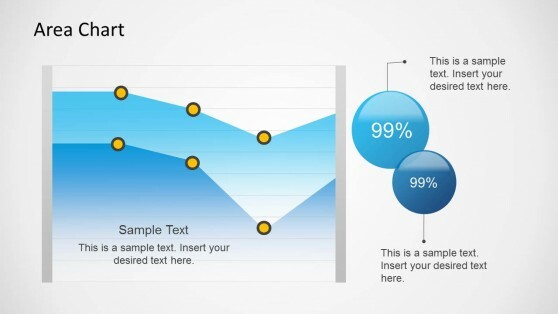 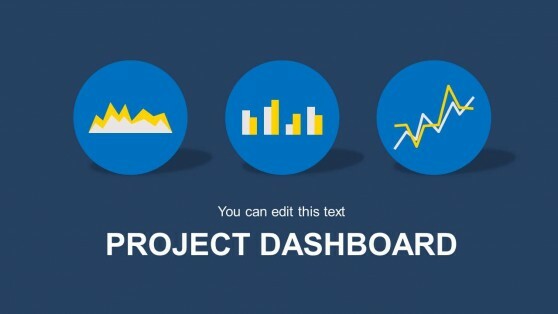 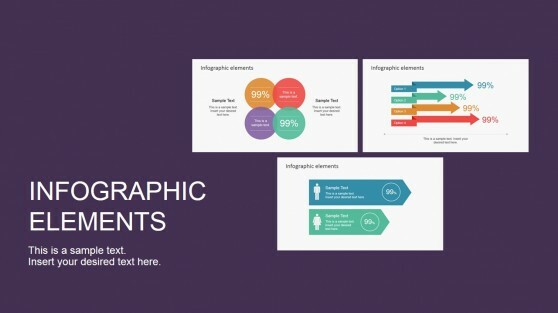 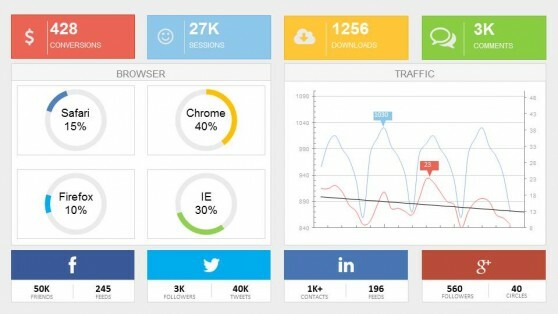 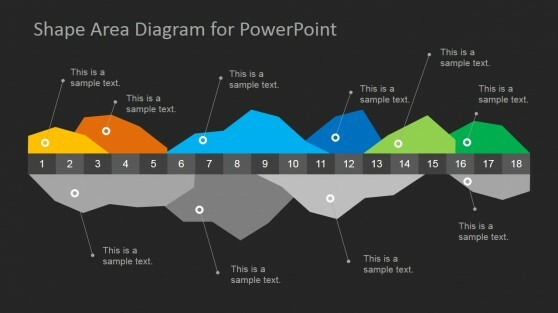 Area Chart PowerPoint Templates are a collection of presentation templates that can help you present important data with the aid of slides that can accommodate multiple charts, tables and images in a single slide. 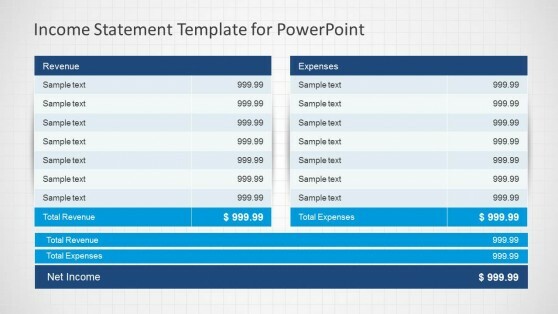 With these templates you can present statistical information using professionally made, editable charts, tables and diagrams. 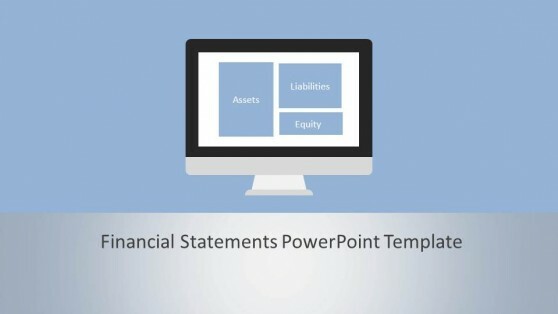 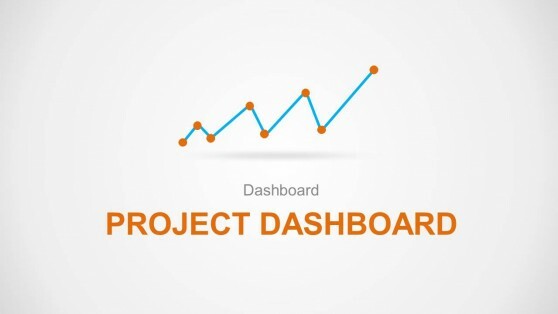 Whether you require making an income statement in PowerPoint, an area chart, financial statement or any other professional diagram, we have a template that is perfect to fulfill your presentation needs.